As part of a comprehensive worksite wellness program, the Jessamine County Health Department can provide several screenings and assessments to give employers a thorough knowledge of their staff’s general health status and attitudes, as well as feedback in regards to the organization’s environment and culture in relation to Worksite Wellness. 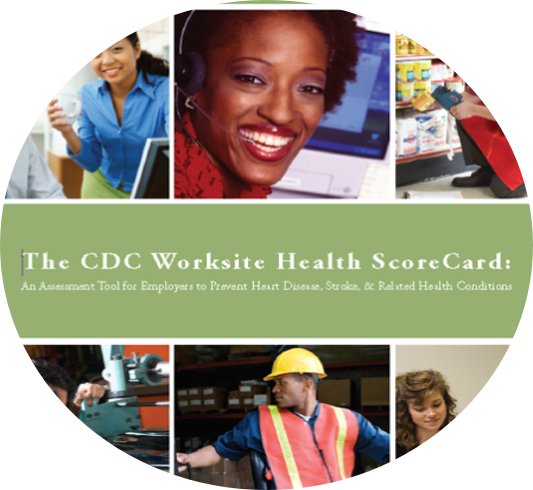 The Centers for Disease Control Worksite Health Score Card, is a tool to help employers assess the extent to which they have implemented evidence-based health promotion interventions, helps them to identify gaps in their health promotion programs, and assists them in the prioritization of high-impact strategies for health promotion at their worksites. The Employee Interest and Needs Survey is utilized to assess the employees’ overall level of interest in regards to improving their health. It also identifies which intervention strategies the employees would find most beneficial. The Biometric Screen combines basic lab work and biometric measures with general counseling. Total time for screening and counseling is approximately 10 minutes. Lab work is completed using a machine with immediate results and only requires a finger stick. We are able to provide same day counseling on site. Participants with abnormal results, and those with abnormal results will be encouraged to follow up with their medical provider. Type 2 diabetes is the most common form of diabetes. 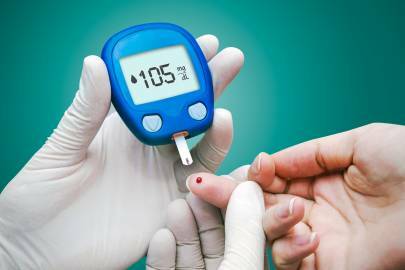 Because people with diabetes often have no symptoms in the early stages of the disease, they may be undiagnosed for many years. For the most accurate results, we recommend participants should be fasting –no food or drink (plain water is fine to drink) for at least 8 hours prior to their tests.